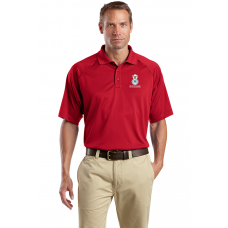 With strategically placed mic clips and dual pen pockets, our tactical polo is designed for event st..
A subtle diamond jacquard texture gives this moisture-wicking polo a finer, elevated appearance. 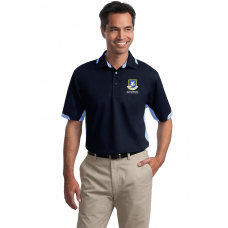 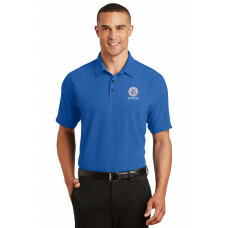 Sle..
We took all the style and Dry Zone® moisture-wicking performance in our solid ottoman polos and.. 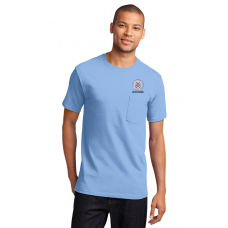 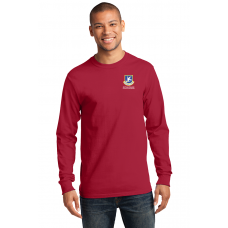 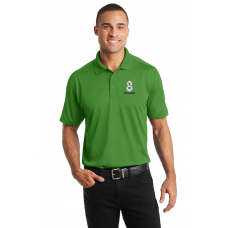 Nothing beats this traditional t-shirt in comfort, versatility and casual style.Heavyweight 6.1-ounc..
Ultra soft, yet built for performance, this two-tone polo pushes the envelope with innovative sleeve..